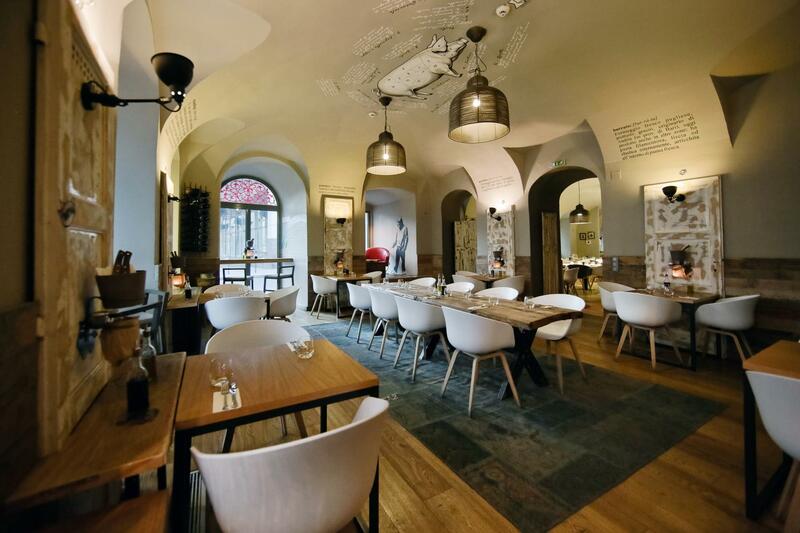 We are in the heart of Budapest, next to Váci Street. 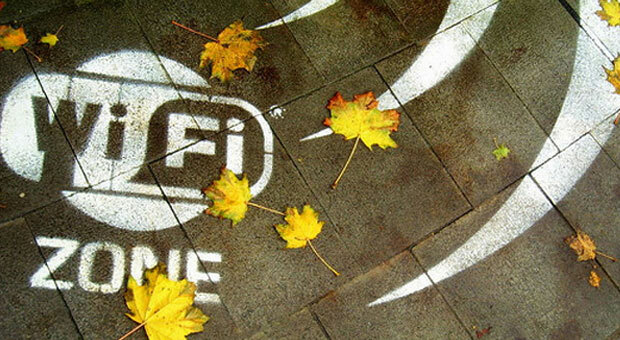 Enjoy free, limitless Wi-Fi in our hotels. Check out our Wi-Fi offer in the city. We have spacious rooms for events. Exercise without getting out into the streets. 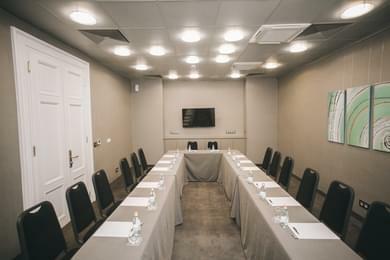 In our Zenit Budapest Palace Hotel we offer you our meeting rooms and halls for holding corporate events and family celebrations. 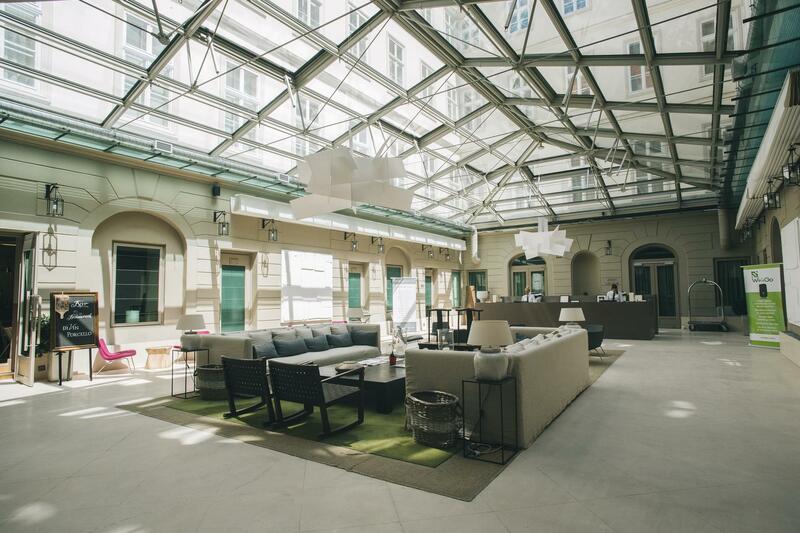 The Hotel Zenit Budapest Palace, located in the center of Budapest, is equipped with the latest technology and guarantees the success of your event. 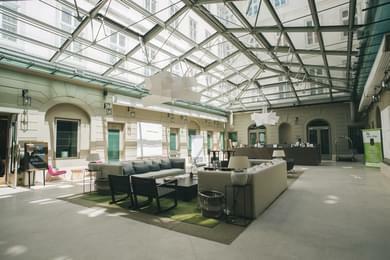 The Hotel Zenit Budapest Palace is a modern building in the center of Budapest with 97 rooms. We offer different types of rooms so you can choose the one that suits your needs, single, double, triple, junior suites, premium, and of course, thinking of comfort, we can provide you with cots and extra beds for the youngest in the family for an unforgettable family experience. 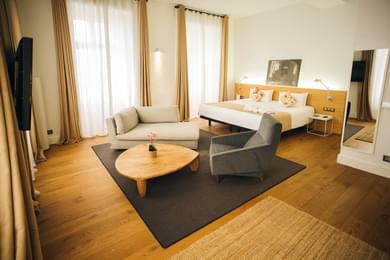 Hotel Zenit Budapest Palace is the perfect place to stay whether you are travelling alone, with family or friends. 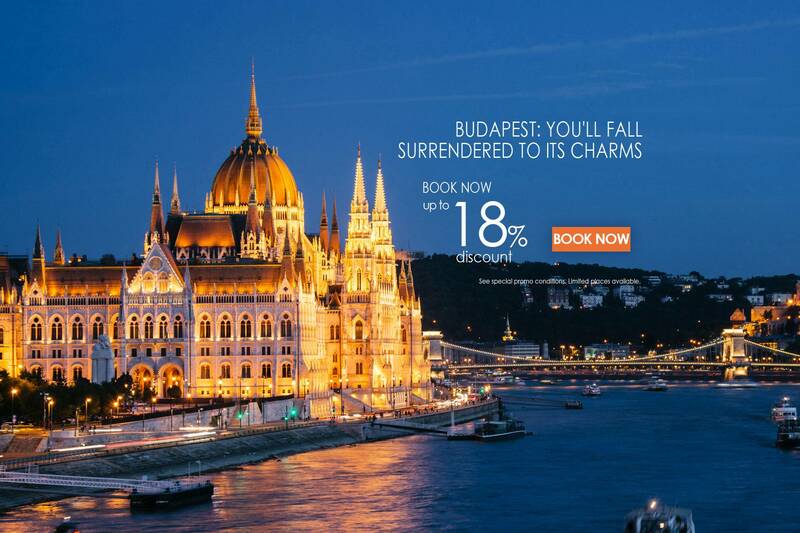 We have a great team of professionals that will ensure that your trip to Budapest is an unforgettable experience.